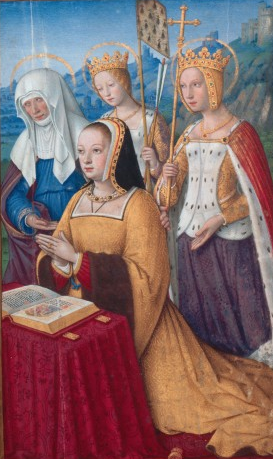 The only woman to have ever been crowned twice queen of France, Anne of Brittany became Brittany’s ruler at age eleven, upon the death of her father. Her dates? 1477-1514. Born deep in the night at the Chateau of the Dukes of Brittany in Nantes, Brittany, on the night of January 25, her hour of birth is unrecorded. 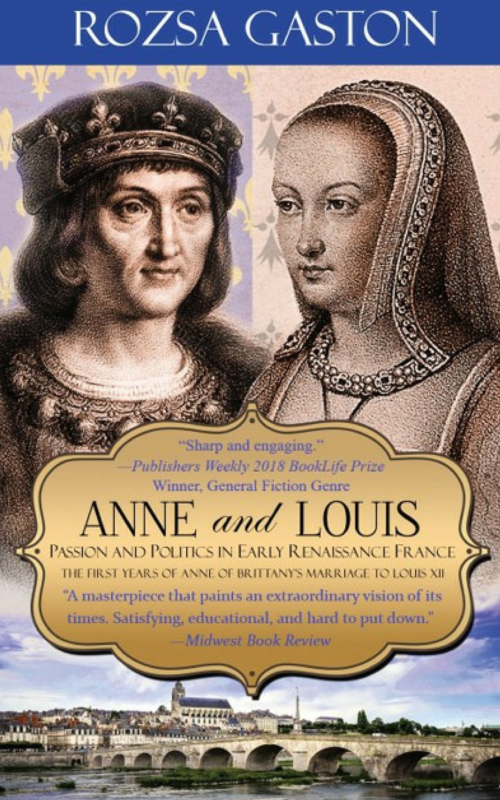 My guess is the firstborn child of Francis II of Montfort, Duke of Brittany, and his wife, Marguerite de Foix, was born after midnight, putting her birth date at Jan. 26, 1477. Lucky in love, unlucky in childbearing, she was a woman who ruled with authority while winning the love of two kings and the admiration of all Europe. A marvelous post by Susan Abernathy of The Freelance History Writer. 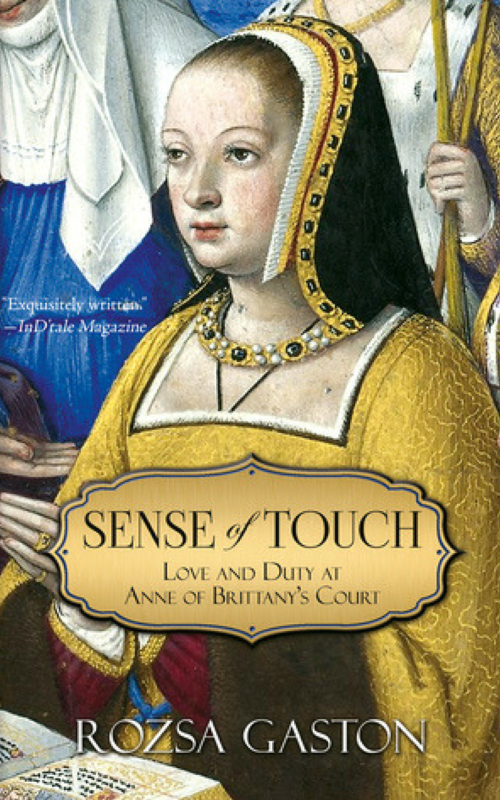 Anne of Brittany was born in the Castle of Nantes on January 25, 1477. A sister named Isabeau was born a few years later. Her father was Duke Francis II of Brittany and her mother was Marguerite, sister of the Comte de Foix. Anne’s tutoring was administered by the prominent Breton noblewoman Françoise de Dinan. She was taught the usual gracious arts of embroidery, singing, dancing, and proper deportment. 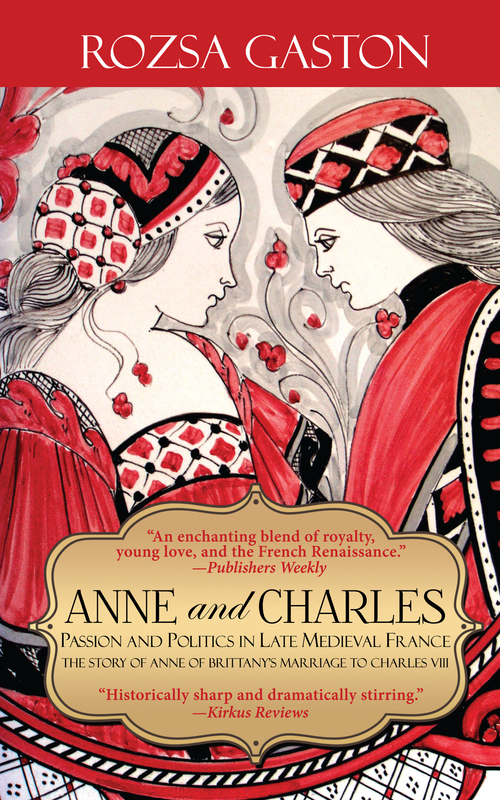 Anne was intelligent and quick, learning Latin and Greek in addition to French literature. She was very petite and thin with a visibly hunched back. She suffered from a congenital hip defect and used an extra high heel in one shoe to compensate for a limp. Anne was fond of wearing traditional Breton dress with luxurious fabrics.